Speech / language delays and or attention and behavioral issues are often the first indicators of a possible hearing deficit. Pediatric audiologists can diagnose hearing loss and disorders which can be temporary or permanent with a non-invasive examination. Pediatric audiology is a type of healthcare offered to both infants and young children who are experiencing hearing problems or sound recognition issues. 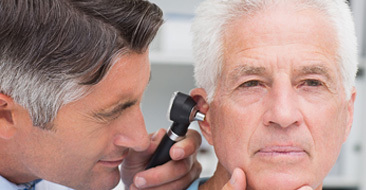 The audiology process involves both diagnostic and rehabilitation services, which are used to determine the type of hearing disorder and to treat it accordingly. Finding hearing problems early in a child's life is essential for the normal development of speech and language skills and prevention of further hearing problems. Our pediatric audiologists have a doctorate in Audiology and over fifteen years’ experience working with young children and their families. We are skilled professionals who use different forms of testing in order to find the problem and then determine which method of correction to treat the issue and provide valuable resources. What conditions do pediatric audiologists diagnosis? 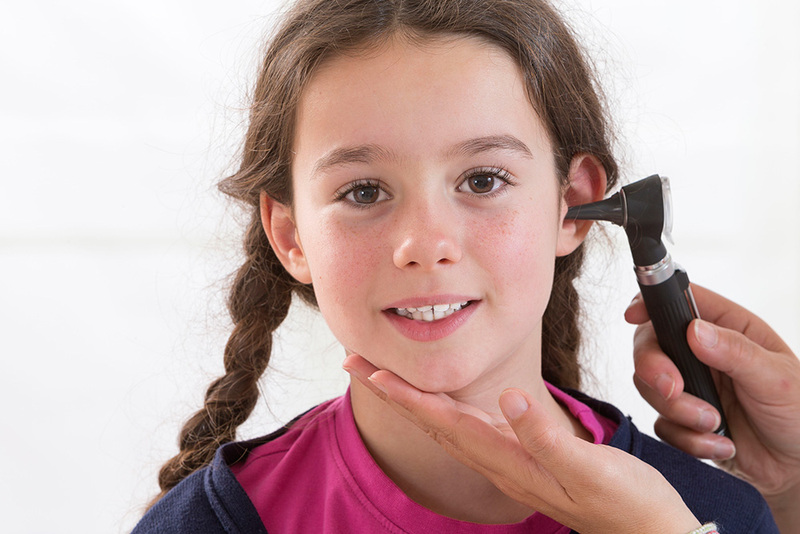 The services offered by a pediatric audiologist vary according to the condition and symptoms of the patient. Our audiologists will perform hearing tests in order to determine the cause of the child's deficit. These tests include sound and speech evaluation, as well as external and internal exams of the ears. After the examination and diagnosis, the Dr. Gordon or Dr. Breen will work to find the best method of treatment for your child. She may use certain devices, such as a hearing aid, to correct problems with hearing. Also, installation of tubes in the ears could be necessary to correct chronic infections. Surgery is done when foreign objects need to be removed or to fix a malformation of the ear. Also, therapy may be utilized in order to correct certain hearing problems, such as a sensory hearing condition. When you bring your child in for a pediatric audiology appointment, bring specific concerns in order to give us an idea of the hearing and speech problem. We will discuss the types of testing used to find the problem, which may be done that day or scheduled for a later appointment. At the time of the testing, we will tell you what problems were found, as well as what method of correction is needed. 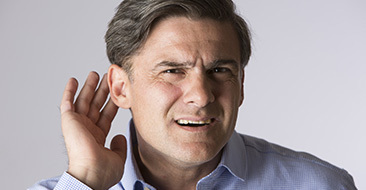 We give the parent information regarding the hearing deficit and offer insight as to why this type of issue occurs along with the success rate of the treatment options. We use a wide range of hearing tests to determine how your child hears at any age. Depending on the age of your child, the audiologist will choose from different behavioral tests depending on your child's level of participation and his understanding of the tasks required to evaluate his hearing. There are also certain medical tests that can be performed at any age to help determine if the various parts of your child’s ears are functioning properly, which will help determine your child’s hearing ability. Evaluating hearing in infants and toddlers may include the use of the above tests, as well as a behavioral test called visual reinforcement audiometry (VRA). In this test, your child is trained to look toward a toy or short video in response to a sound source. VRA testing is possible once your child is able to sit independently and is most often performed with children between 6 months and 30 months of age. Hearing evaluation in preschoolers may include any of the above tests, as well as conditioned play audiometry (CPA). During a CPA test, your child is asked to respond to sounds by playing a simple game, such as throwing a block or stacking a tower. Testing is usually performed through earphones and requires your child’s cooperation. This testing is most often performed with children between 30 months and 4 years of age. All babies born in the United States receive a hearing screening prior to being discharged from the hospital. If your baby does not pass the screening test, further diagnostic testing will be needed to determine the presence and degree of hearing loss. Otoacoustic emissions (OAE) – In this test, a small earphone will play sounds into your baby’s ears. A healthy inner ear will respond with otoacoustic emissions (responses), which can be recorded with a tiny microphone inside the earphone. OAE testing takes only a few minutes and is painless. Auditory brainstem response (ABR) – This test measures the response of your baby’s hearing nerve to sounds played through earphones. Responses are measured through small sticker electrodes placed on your baby’s skin. Testing is conducted while your baby sleeps. It can take a few minutes for a simple screening test or more than an hour for more detailed diagnostic testing. As with OAEs, the ABR test is painless for your baby. Tympanometry – This test measures the movement of the eardrum and can help determine how your child’s middle ear is functioning. Tympanometry does not measure your baby’s hearing, but it can detect any changes in pressure in the middle ear, fluid behind the eardrum, or a hole in the eardrum – all of which can affect your baby’s hearing. Ideally, all babies with hearing loss will be identified by 3 months of age so treatment can begin before the baby is 6 months old. These early months are an important time for your child’s speech and language development. Evaluating hearing in school-age children may include the above tests, but most often is similar to the hearing test used for adults, called conventional audiometry. In this test, your child is asked to respond to sounds played through earphones. Testing resembles adult hearing testing (e.g., raise your hand when you hear a beep) and requires your child’s cooperation. This testing is most often performed on children 4 years of age and older.